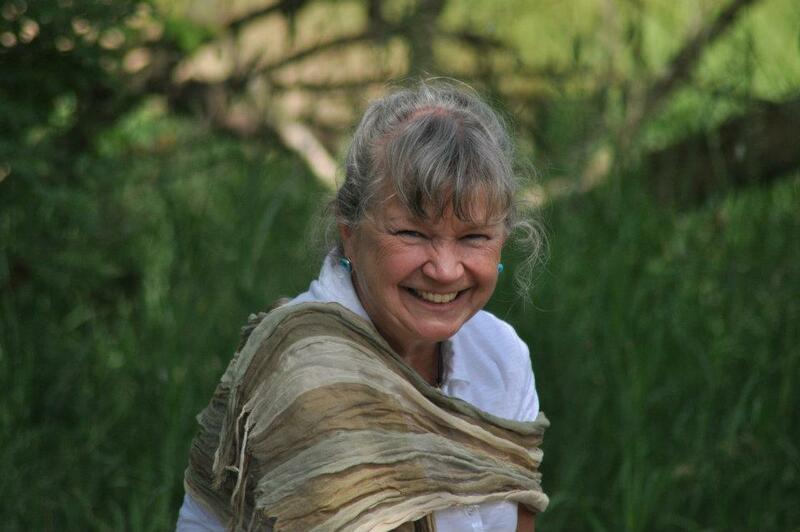 I am Gayle Joseph; Elder and founder of the Cedar Water Healing Lodge, and creator behind Cedar Woman Jewelry Designs. Although I was born with natural intuitive abilities, I spent 25+ years in the Corporate world as an information technology and management consultant. During that time I continued to heed my inner voice, pushing me to find a deeper, more meaningful reason and purpose for my life. This started my quest for understanding; understanding my natural abilities, where they came from and how I was meant to use them. When not traveling to clients, I was traveling to learn more about my heritage, my abilities, and myself. The journey has been long and adventurous, and continues to this day. In 2001, after the 9/11 terror attacks on my beloved country, I left the corporate world. I felt the need to use the gifts that were so generously bestowed upon me in whatever manner the Universe set before me. I opened a practice where I used Reiki, bodywork, reflexology and other intuitive healing methods to help all who sought a more spiritual and holistic way of living and healing. As a healer, medical intuitive, spiritual coach and teacher, my private practice emphasized the healing of the whole person, as well as the body with all its uniqueness, layers and aspects. I have always believed that no two people are the same. While we might have all of the same or similar physical parts and attributes, we are entirely unique. My approach to health and healing has always gone beyond the basic physical aspects of the body, and instead I would look at all of the energetic layers that made up our total Being. As a medical intuitive I was able to go beyond the symptoms and identify the root causes. Quite often I would refer my clients to other practitioners who could address their issues more effectively than I was able. I believe each person has the right to health, but it is up to that person to want it, choose it, and take responsibility for acquiring it. As a Spiritual Coach, my goal was to help people find and better understand their true authentic Self; to be able to fully answer the question … who are you really? I would help them uncover and develop a solid and sustainable belief system that they could own and honor; one that was a true reflection of their individual Self, their life, and their authentic sacred essence. In January, 2017, I retired from my active practice and schedule. While I continue to work with my Personal Life Skills Groups, I no longer maintain a regular appointment schedule. Instead, I see only those who are referred to me or who are in a serious need of help. Because Spirit so generously gave me this gift to use to help others, it is in that spirit that I will make it available to those in need. Today I spend my time working with the minerals of Mother Earth, making jewelry. My jewelry is created through the guidance or influence of Spirit; often with a specific purpose in mind, but always through Spirit. The creation might be for a special occasion or special person; a memory necklace or bracelet celebrating family, retirement, birthdays or honoring the passing of a loved one; a matching necklace, bracelet or earrings for a specific event, person or outfit; or, for the healing of the body, mind, spirit and soul. Essential Oils are being used in the healing of body, mind and spirit. These are powerful oils that can help ease chronic aches and pains, relieve migraines, open energy centers, etc. I can create a beautiful piece of jewelry for you to wear that will diffuse one or many different essential oils the entire time you are wearing it. This is especially helpful for people who cannot use the oils directly on their skin. Through the use of Mother Nature’s precious stones, gems and other minerals, the main focus of Cedar Woman Jewelry Designs is for the healing, nurturing and glory of our Soul and Spirit.